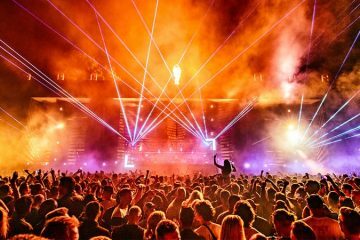 Techno is the name of the game at Music On this Friday, 21 July. 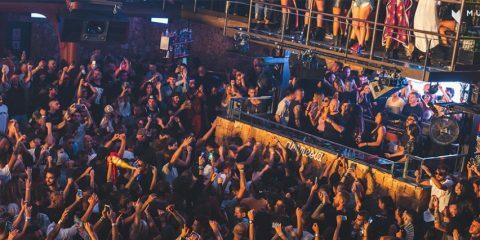 Across its two massive space Amnesia Ibiza and Marco Carola will bring a globally representing lineup of artists, each with their own distinct taste, and historical place, win the genre. Playing before Marco on the Terrace will be none other than Detroit Techno pioneer Derrick May. 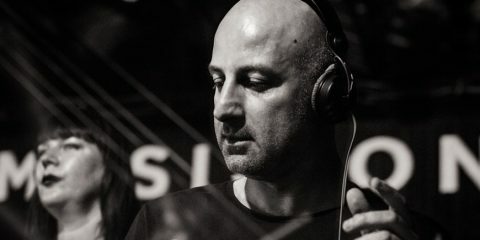 In the Club Room, Elio Roso opens things up with his fourth year’s appearance for the brand, while Italy’s Sam Paganini takes to the decks before another Detroit legend, Stacey Pullen, closes things down.